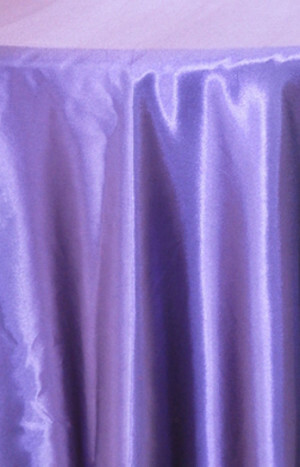 Rental Table Linen Satin Round Plum Tablecloths on the Houston area. Rental Table Linen Satin Round - Plum, tablecloth. For your wedding reception, anniversary celebrations, banquet, private or corporate party and all other special events. 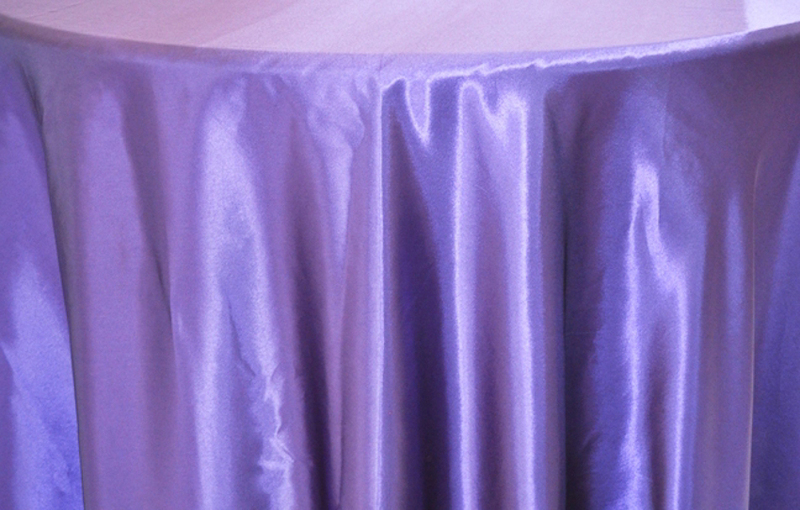 Our 132" Satin Round Tablecloth - Plum for rent are made from a high quality satin material.